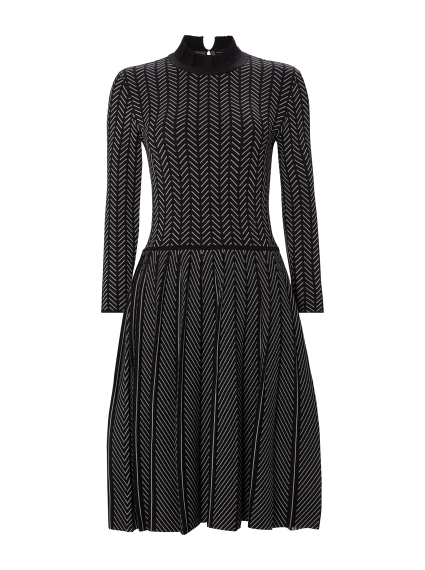 A versatile knitted dress crafted from a monochrome zig zag knit. 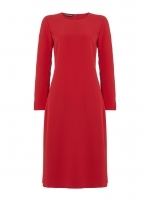 The slightly higher neckline means no jewellery is necessary. Just slip on and you're work-ready.